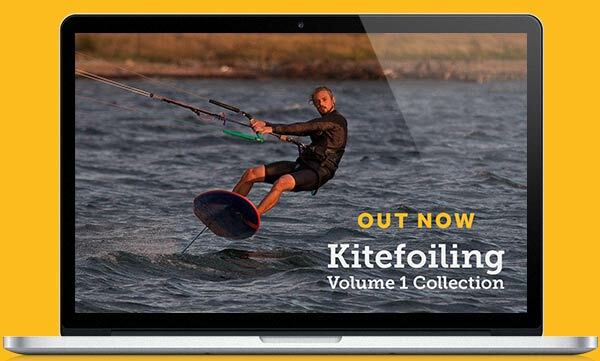 Great things have been achieved already by groups of kiters and the Virgin Kitesurfing Armada is probably the best known for getting us together, doing good for charity and putting kitesurfing into the Guinness World Record books. 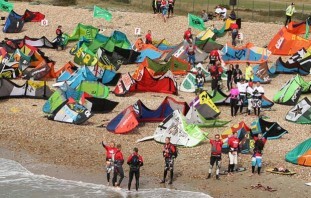 Getting the ‘largest parade of kitesurfers’ all on the water and down a mile course in a group charity downwinder isn’t just fun but makes a great statement for the sport. 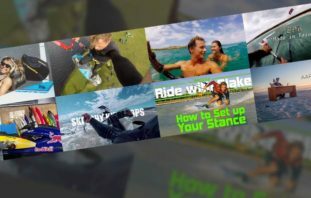 Cape Town really seems to be the place to be throughout Jan/Feb each year, and the Red Bull King of the Air (KOTA) event especially draws in additional crowds of kiters. Taking advantage of the busy kite season, KOTA, the reliable winds and a stunning backdrop, a 3rd Armada seems so apt to be planned for next season in Cape Town. Who knows, we may even get Sir Richard Branson himself attending again as Virgin have committed to a 5 year partnership supporting and driving the Armada charity events. To celebrate the launch of the Cape Town Kitesurfing Armada and to help kick start the planning to make it happen, we took advantage of our backstage access at the recent KOTA event and got hold of a very special item to auction off for charity. 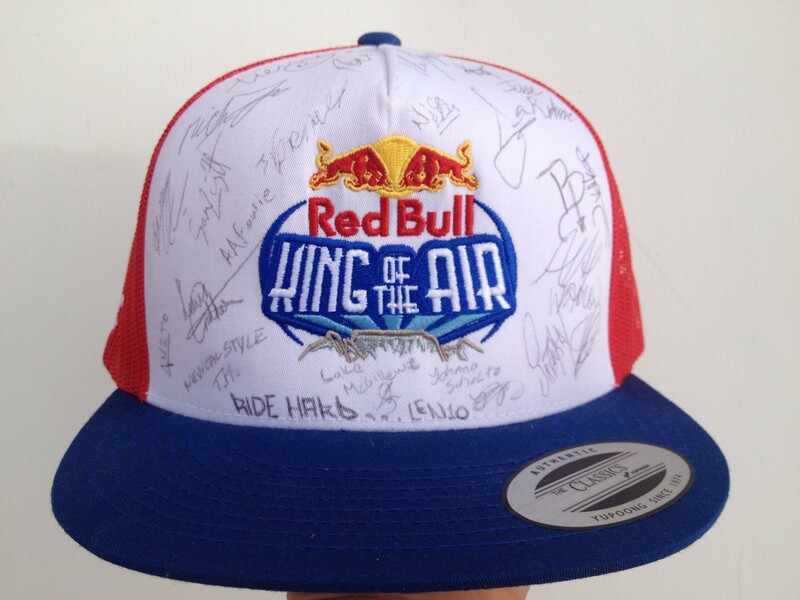 We think that THE ultimate kite cap has to be a branded KOTA cap signed by the 2015 competitors and we’ve got just that to auction off for the Armada Trust charity! 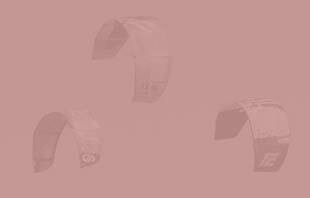 100% of the proceeds will be given to the Armada Trust where a range of causes will benefit through supporting disadvantaged young people and the rescue services, as well as supporting South African charities selected by the local organisers. 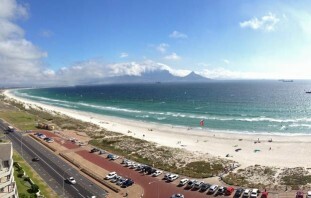 So let’s all get behind the Cape Town Kitesurfing Armada and have something else we can get together and celebrate as well as KOTA each year, maybe even get yourself a Guinness World Record and do good for some great causes along the way. 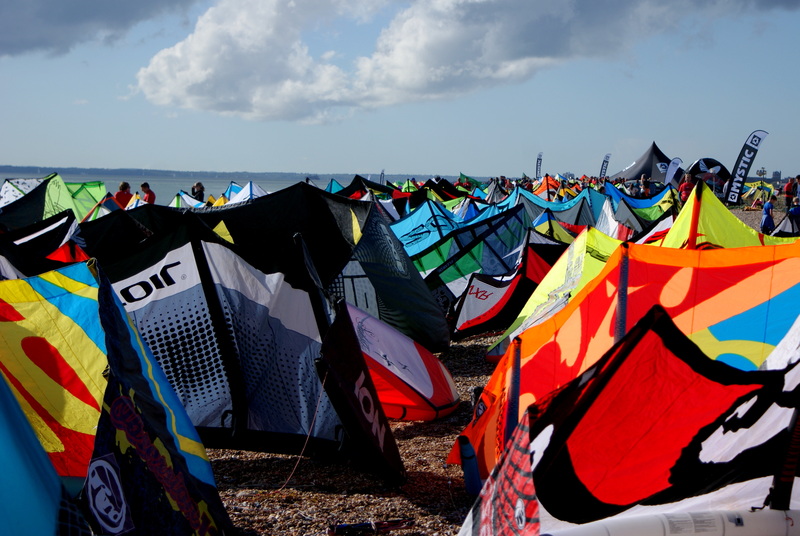 Progression at the UK's Kitesurfing Armada!